Beaming apps to the Fossil works. Some sound apps work for the Fossil too. So the next step is to make some apps specifically for it, and the best way to do that is to build them using iziBasic, which would also be the easiest way I should think. 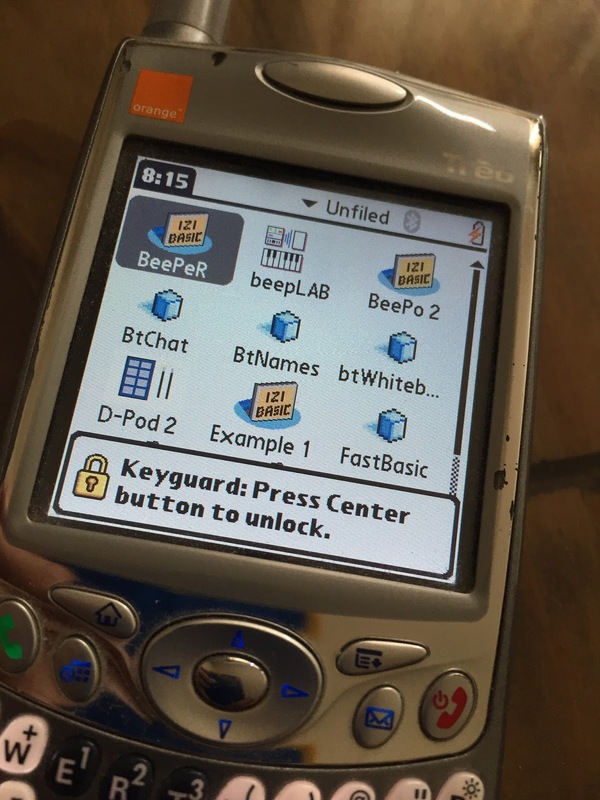 So I fired up the Treo 650 to use iziBasic. Of course the Treo worked fine and was just as I'd left it as it was one of the Palm OS5 devices with non-volatile flash (something we take for granted these days). The only problem was that the battery would take no charge at all. So I've had to order a new one and they're not that easy to get hold of these days. Hopefully it won't take too long to arrive and then I can get back to building something new for the Fossil. When I do, I'll be sure to let you know.